Thorworld Industries cites its ability to offer SMEs a cost-effective alternative to dedicated loading bays as one of the reasons for its success in 2014. For many SMEs, says Thorworld, the use of a mobile yardramp will provide a portable solution that ensures safe, efficient loading. Yet, if there is a warehouse in situ, a yardramp on its own is not necessarily the best solution because it is not designed to be integrated with the warehouse. Thorworld now offers a solution that fills the gap – more permanent than a yardramp to suit regular warehouse usage, but without requiring a full loading bay installation. Crucially, this system can be tailored to each company’s specific environment and requirements, making it truly bespoke. 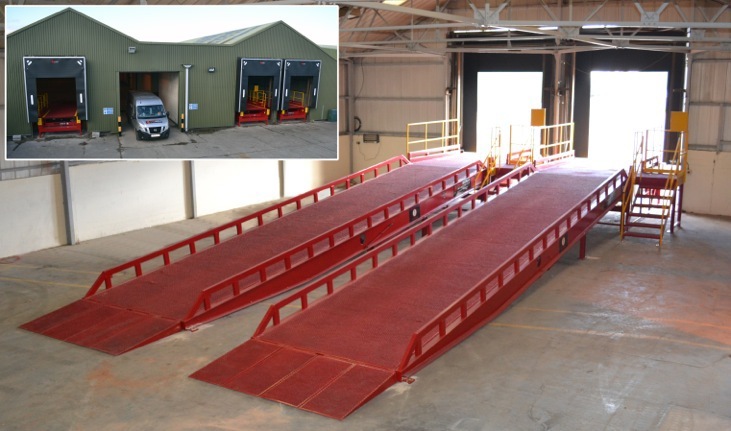 The system is built from three key elements: a ramp, a platform and a hydraulic dock leveller. By integrating these items, it is possible to create a semi-permanent solution that fulfils all of the requirements of a dedicated loading bay. Once this solution is positioned flush to the entranceway beneath a roller or sectional door, and bolted to the ground, there is no significant difference in terms of performance, reliability or health and safety. 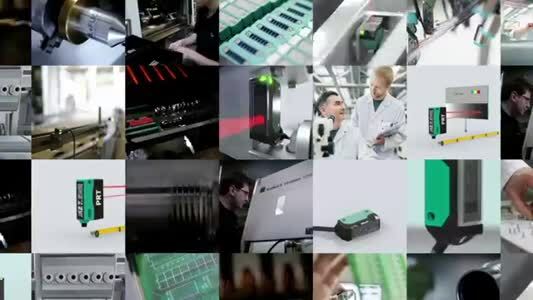 The trailer pulls up; the leveller smooths the transition to the platform; the forklift truck removes the goods along the platform, down the ramp and into the warehouse. Benefits include the ease of installation; the system is simply positioned and bolted into place, in contrast to the extensive civil work required with the installation of a traditional loading bay. At the same time, the semi-permanent nature of the system allows for flexibility and manoeuvrability because it can be easily relocated when needed.